Bring as many perspectives to the table as possible and talk about the issues Americans are passionate about. 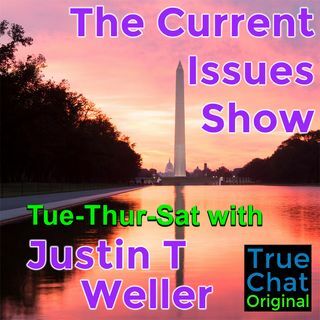 This show also features both TrueChat co-founders (Justin & Camden) as well as their esteemed colleague (Scott) who has been on the show from the start. Together, they are fun, lively, heart-felt, and easy to follow. This isn't your everyday political talk show. It is by the people, for the people.